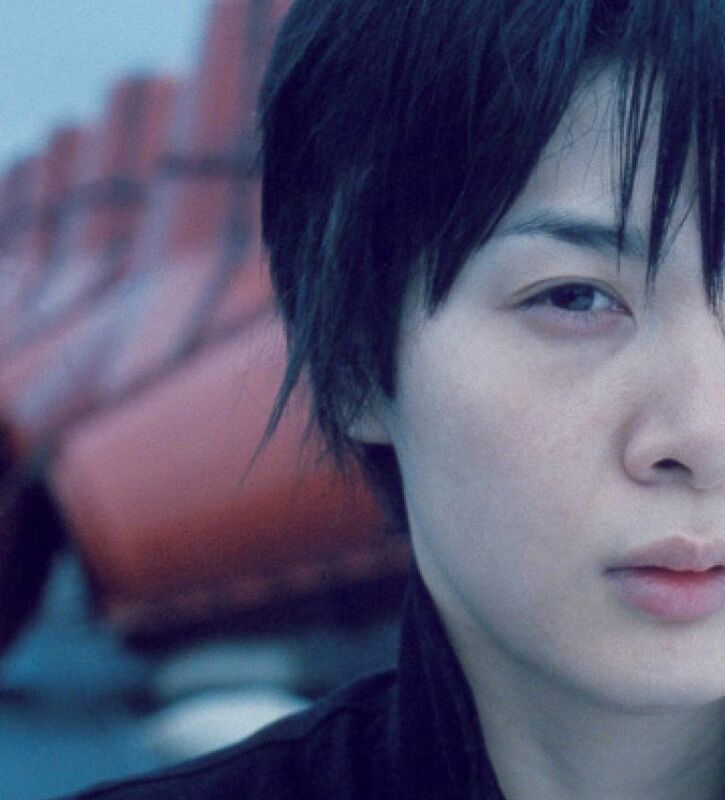 After being freed as a hostage in the Middle East, Yuko’s return to Japan is proving to be much more of an ordeal. It seems the whole of Japan is against her after being embarrassed and horrified at the international attention she received. 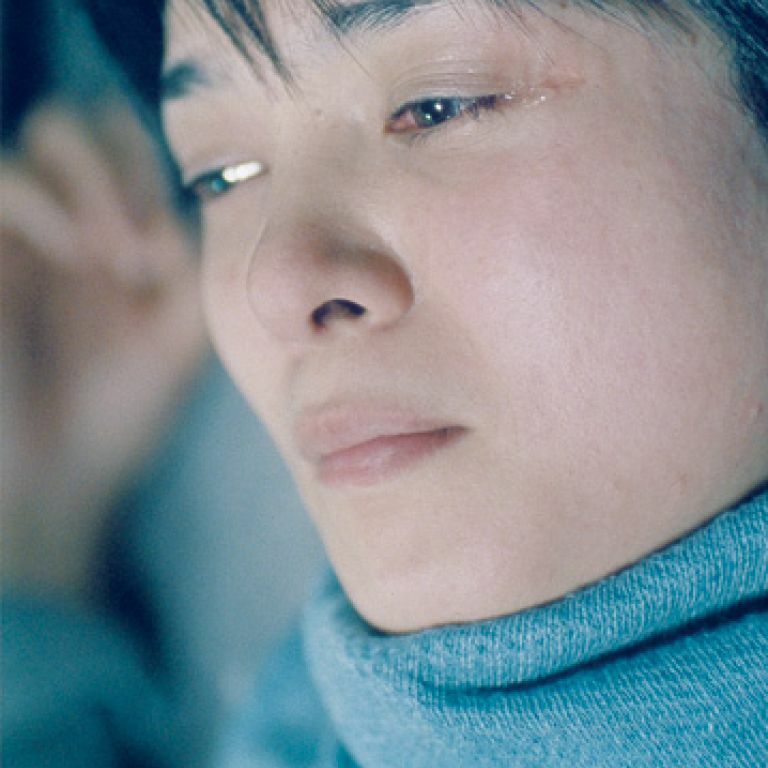 Yuko is “bashed” every day by insults, anonymous phone calls and even physical violence. Fired from her job, her isolation from the world deepens as well as her despair. After losing her only supporter – her father – she begins to think the unthinkable: to return to the place where people’s faces aren’t cold or filled with anger, to the only place she has ever felt needed.While buying Japanese sweets for the Middle Eastern children she allows herself a secret little smile.